CDO Events offers a complete and comprehensive program for lighting professionals: Lighting Days 2017. 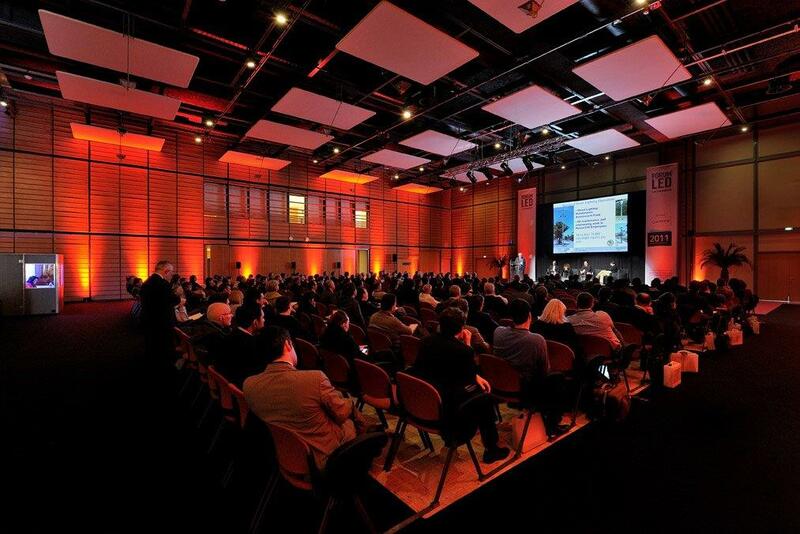 The full event offering is including three leading lighting events, together offering a one-stop experience covering the full lighting landscape. In 2017, the gathering of the leading exhibitions in France on the lighting market, ForumLED Europe, Full LED Expo and Forum LumiVille. 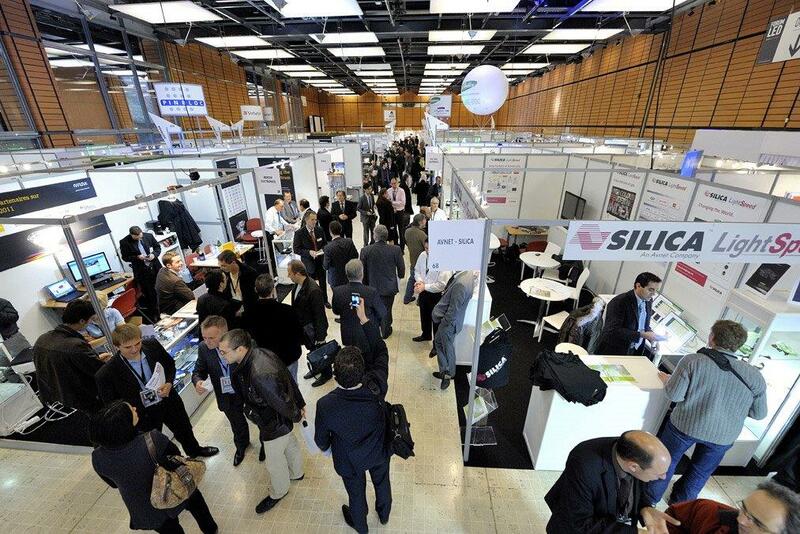 With the combination and synergy of these events, CDO introduced “Lighting Days” that will gather 3 international events in France dedicated to LED technologies, and indoor & outdoor lighting which will be held on 13 th & 14 th December, at the Cité Centre des Congrès, Lyon – France. outdoor lighting, public lighting or even smart lighting. This year’s edition awaits more than 150 exhibitors and 3000 professionals & international visitors. By bringing together the entire ecosystem of LED technology in one place, ForumLED Europe has become one of the most important events on the subject in Europe. 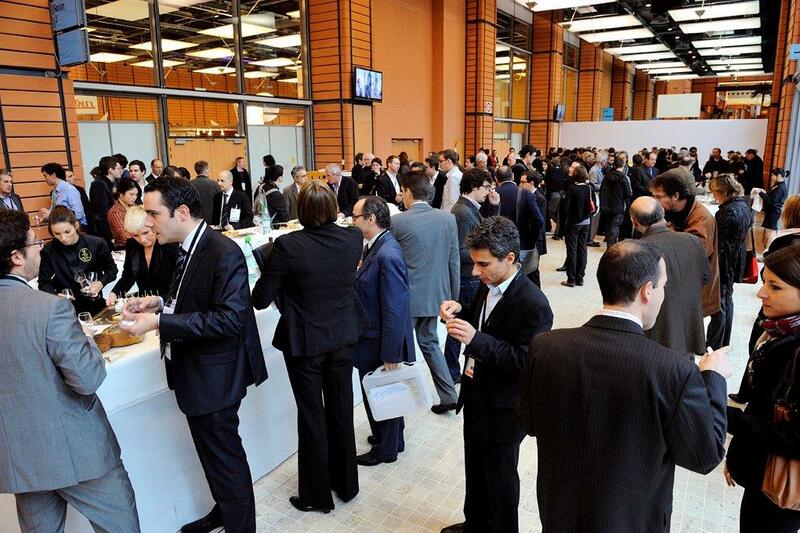 ForumLED’s success, built over the last eight years, is based on the association of a high-level international congress and a high-valued added B-to-B exhibition. 2016 was the year of the inception of Full LED Expo, the 100% LED lighting event, held in parallel with ForumLED Europe. The synergy of these events, confirms their positions as an essential meeting in Europe, in the sector of LED technology or LED lighting. Lumiville is a 2-day lighting event that runs on December 13 and 14, 2017 at the Lyon Congress Center in Lyon, France. The event is held in the public space and showcases the latest outdoor lighting products. The products on display reflect Lyon city’s image and dynamics, as light plays an essential role in the overall development of the city. Over the recent year, LumiVille developed into an international urban lighting event which showcases innovative solutions for designers and decision-makers from local authorities. All three events run on December 13 and 14, 2017 in the ‘Cité Centre des Congrès’ in Lyon, France.